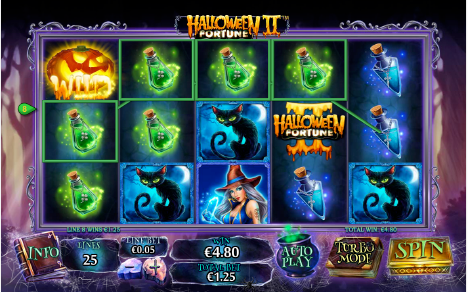 Fly Casino is pleased to release Halloween Fortune II. Based on the mega hit Halloweeen Fortune online slot, this new game is layed with 25 paylines and you will enjoy all of the great graphics and bonus features of this hit themed game. Happy Halloween! 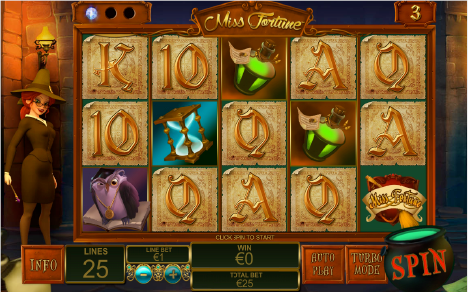 Miss Fortune at Fly Casino is a 25-payline game that is filled with sharpe graphics, sounds and reel features. Perfect for the Halloween season, Miss Fortune is a game packed with four great bonus features. Enjoy your fortunes it this weekend! $30 gets $40.00 X 3! From 00:00GMT until 23:59 GMT, all members are invited to receive a £/€/$40.00 bonus on your deposits £/€/$30 or more made. Claim 3X! VALUE MONDAY! From 00:00GMT until 23:59 GMT, all members are invited to receive a 110% bonus up to 220.00 on your deposits of $/£/€10 or more.